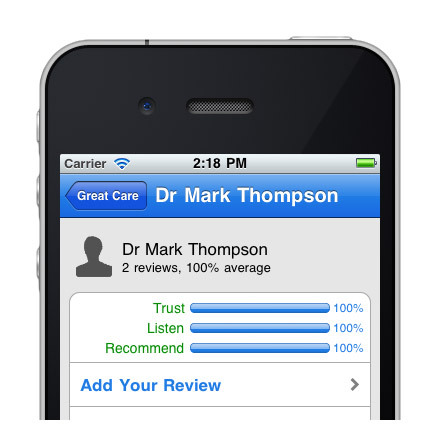 iWGC is a bespoke application commissioned by healthcare website iWantGreatCare – http://www.iwantgreatcare.org. hiddenMemory is invested in this entire project. Based on the carefully established project brief, we created the initial specification and mock-up documents for the application design; we designed the user interaction, and the communication protocol between the existing iWantGreatCare system and the mobile application. 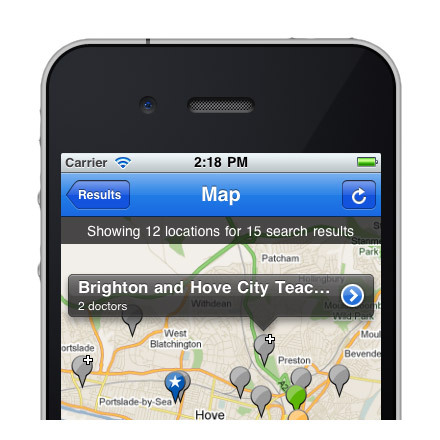 Once this work was in place, we moved on to building the application and publishing it to the Apple app store. 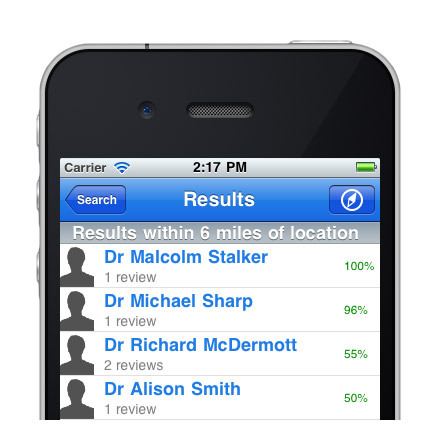 The resulting application simplifies the complex process of finding and reviewing doctors, dentists, pharmacies, care homes and medicines, allowing access to this vital information from mobile devices. Advanced interaction between native application and remote services. Low level networking. Advanced media playback.